The perfect present for both couples and individuals! 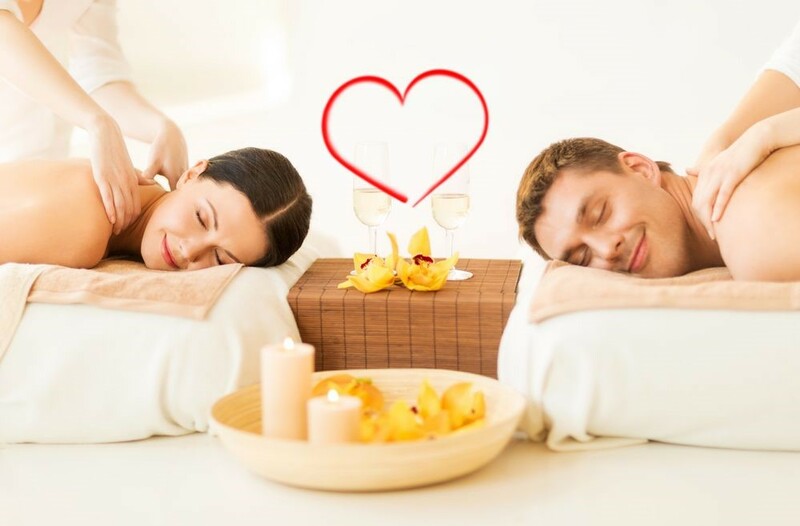 If you’re looking for a unique, romantic present for a significant other or simply in search of some well-deserved R&R this Valentine’s Day, you can’t go wrong with a trip to spas in Leesburg, VA. Here at Awakenings Massage Spa Boutique, we believe that no other gift can convey love, nurturance and health like a good massage. So instead of waiting in line at a tightly packed restaurant or eating lots of store bought sweets, take some time to pamper yourself at our spa. You deserve it, after all! We’ve got quite a treat for couples and individuals with our Valentine’s Day Special! It’s 80 minutes of massage therapy that relaxes the entire body and appeals to your senses, starting with our The Awakenings Signature Massage. You can look forward to a combination of Swedish, Deep Tissue and Hot Stones Massage, followed by Energy Balance, Aromatherapy and Hot Towels. We’ll also throw in a Soothing Foot Treatment and Scalp Massage for your enjoyment. You’re guaranteed to come out relieved of stress and with a better mood since massage increases the release of feel-good hormones. Experiencing therapeutic touch with a loved one in such an intimate setting also promotes the feeling of social bonding. But for those who are coming in for a solo appointment, massage offers a sense of self-connection and indulgence. Either way, you’ll have a more open state of being, free from pain, stress, and other negative feelings, following your session. Let our trained therapists help you make your holiday plans even more special here at Awakenings Massage Spa Boutique! Our Valentine’s Day Special can be tailored specifically for couples and individuals for only $295 and $145, respectively. Book your appointment online as early as now through this link. Clients can also give us a call at 703-728-6508 for booking or use the contact form on our website for any inquiries. Perfect for couples and individuals! This 80 min. service is $145 for individuals and $295 for couples.